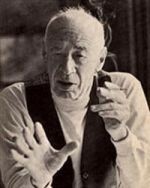 Located in beautiful Big Sur, California, The Henry Miller Memorial Library is dedicated to the life and work of the great American writer, Henry Miller, in addition to cultivating and encouraging writers and artists of all shapes and sizes. The library houses and preserves Miller’s writings, books and artwork, as well as promoting the Big Sur arts community as a whole. Performers supporting the library in the past include Laurie Anderson, Patti Smith, Roger Eno, Ramblin’ Jack Elliott, Neil Young and Peter Case. Henry headlined the benefit show, “A Giant Among the Redwoods,” on May 13, 2006. He is an outspoken fan of both Henry Miller’s work and work ethic. A highly popular news, politics and opinion blogsite run by Arianna Huffington, who was listed on Time Magazine’s 100 Most Influential People list in 2006. Arianna Huffington appeared as a guest on The Henry Rollins Show (EPISODE 320 – FRIDAY, AUGUST 31ST 2007) and discussed the current state of politics in the United States. 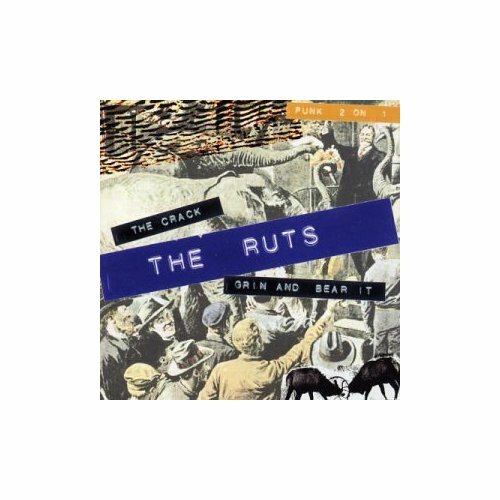 Guitarist Paul Fox of the legendary punk band The Ruts was diagnosed with cancer, and members of the music community rallied to London to perform a one-night only benefit concert to raise funds to help with Paul’s medical bills. The show, held on July 16, 2007 featured the remaining members of the band (lead singer Malcolm Owen died in 1980) regrouped with Henry Rollins taking over the lead. 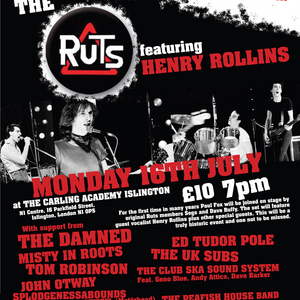 Additional performances by Tom Robinson, The Damned, Misty in Roots, UK Subs, Splodge, John Otway and the Peafish House Band which featured Lee Harris, (The Blockheads), Tony Barber of The Buzzcocks and Rowland Rivron , who backed Edward Tudor-Pole and TV Smith (Wikipedia.com). Legendary guitarist, Paul Fox, died at home in Uxbridge at 3AM this morning.Over the years Paul has performed and recorded with many of the worlds greatest musicians but he will mainly be remembered for his revolutionary punk/dub reggae fusion guitar playing with influential punk band The Ruts.Paul had been in semi retirement for several years but went back out on the road again in 2006 playing the Ruts music with Foxys Ruts which featured his son Lawrence Fox on drums. The band were well received, both in the UK and Europe.Following his diagnosis with cancer at the end of May 2007 a benefit gig was organised featuring many of the musicians that Paul had worked with or alongside over the years. There was no doubt about the high esteem in which Paul was held by his fellow musicians as the line up read like a who’s who of the UK punk scene with performances by The Damned, Misty in Roots, the UK Subs, Tom Robinson, John Otway, Splodge, TV Smith and many more. 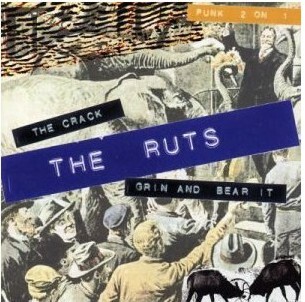 For the first time in 27 years the surviving members of the Ruts took to the stage together with Henry Rollins standing in for the late Malcolm Owen who died of a drug overdose in 1980.The night was a fitting tribute to one of our much under rated and unsung guitar heros.Paul leaves behind his sons Lawrence and William and his wife, Sharon. A Limited edition DVD recording of the event will be available shortly. Pre-Book Yours Today! (From the Official Website): The Walter Reed Health Care System provides comprehensive health care for more than 150,000 soldiers, other service members, family members and retirees in the National Capital Area. Its hub is Walter Reed Army Medical Center, the clinical center of gravity of American military medicine. Henry visits Walter Reed several times a year and visits patients, many of whom have sustained massively debilitating injuries during tours of duty. To find information on ways to support soldiers at home and abroad, or to make donations to Walter Reed, visit the support page.